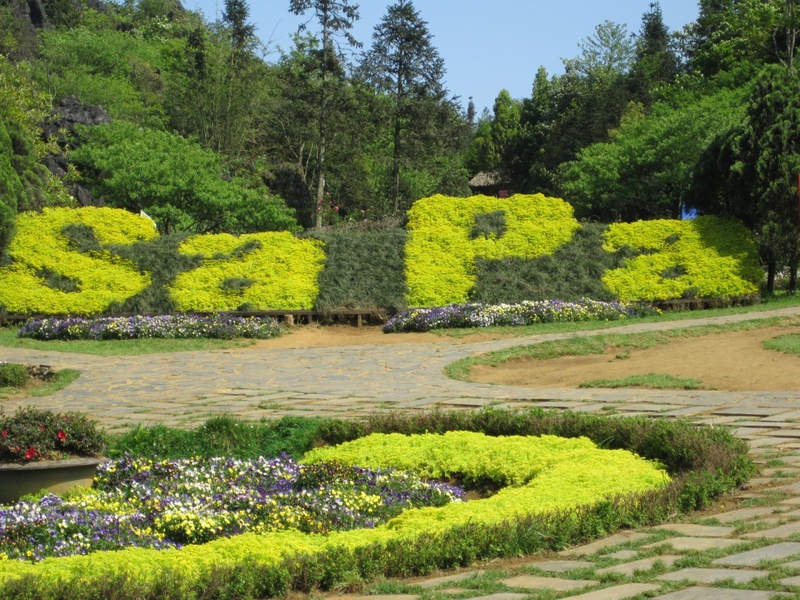 There is no doubt that Sapa is a wonderful tourist attraction so many travellers choose it for their traveling. 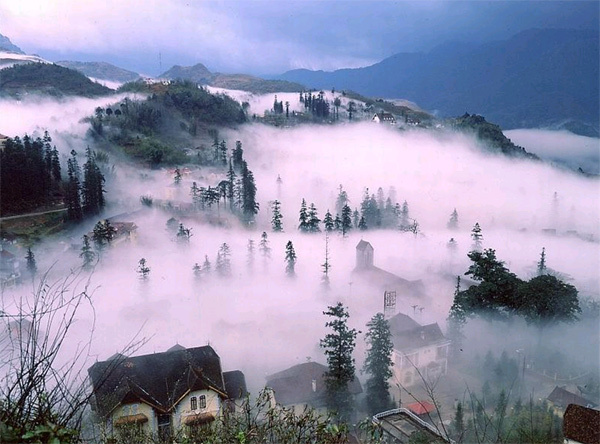 This is because they can see how local minorities live in Vietnam, and go on a trekking on the mountains. 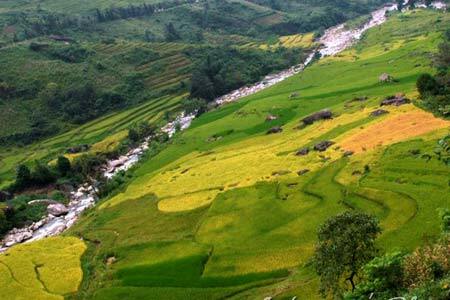 Surely that joining in this trip you will learn more about the tribe’s cultures in Sapa, the Black H’mong and Red Dzao people and gain a lot of interesting experiences. 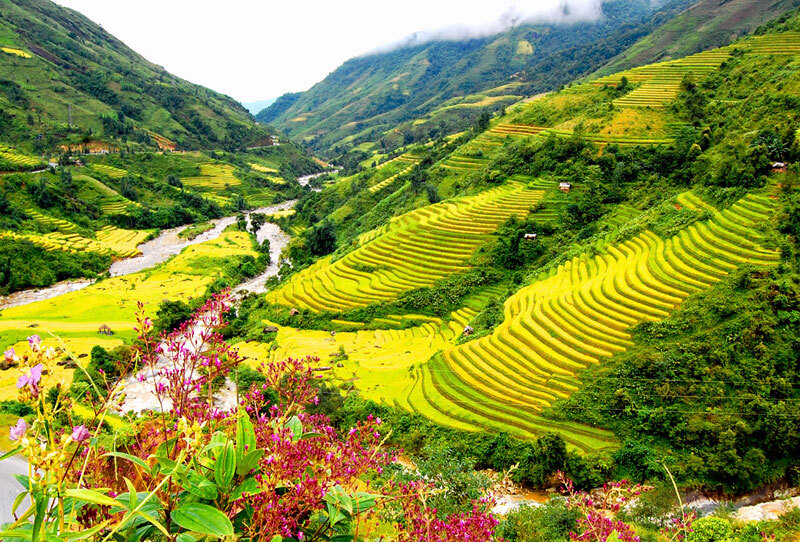 Tour guide and car of Vietviewtravel will pick you up at your hotel in Hanoi, transfer to the train station to take the night train to Lao cai. The train leaves Hanoi around 20:30. Overnight on train. After breakfast, we start the trip to the Lao Chai village, take picture of paddle field and visit minority house and school. The lovely walk that will take us along small paths and trails and through several hill tribe villages of Lao Chai and Tavan, home to H'mong, and Dzay people. This is a absolutely spectacular walk through stunning scenery inhabited by some of the friendliest people you can meet. Stopping for a lunch on the way at a family in Ta Van village. 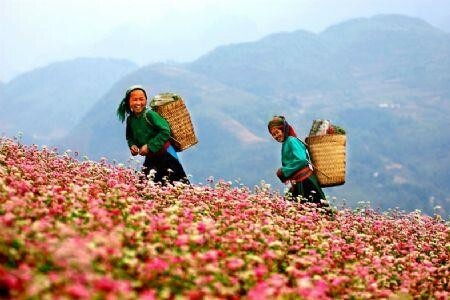 Opportunity to meet with local people and study the art of making batik and local weaving villages - study textile tradition of craft women o Black H'mong and Red Dzao. Transfer back to Laocai for night train back Hanoi. 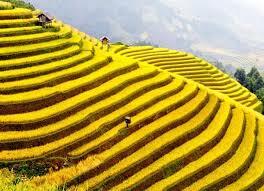 Arrive in Hanoi early morning next day, around 05:00AM, please take a taxi to your hotel. End of tour. + All accommodation with daily breakfast at selected hotels.